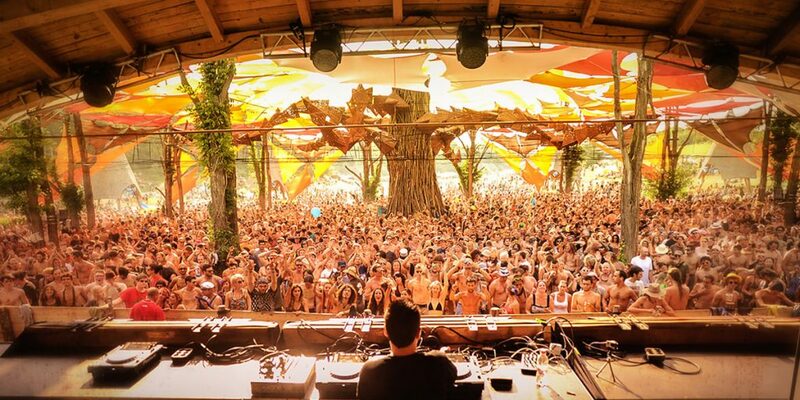 Psytrance music has a huge following in North America, a region where the music is considered important. 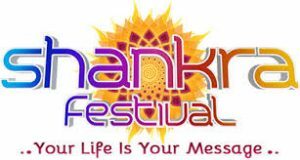 Today, a good number of psychedelic trance music festivals are held in various places around the US. Over the years, psychedelic trance has been able to win a lion share of music lovers around the world. Further, a number of festivals in recognition of the popularity of the genre have been organised around the world. 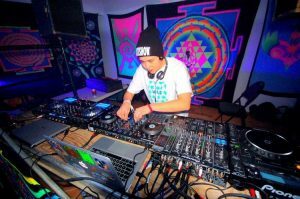 This guide is for individuals who have prospects of being a part of the 2017 North American Psytrance Festivals. You may be thrilled to learn that the Pystrance festivals that are held in North America are actually some of the most respected Psychedelic festivals in the world. Without any doubt, a visit to one of the venues of the festivals would definitely be a great honour. What is worth bearing in mind is the fact that festival locations vary from one place to another. The festival venue for a specific region of the world may not be the same festival venue for another part of the world. This applies to all parts of the world including North America. 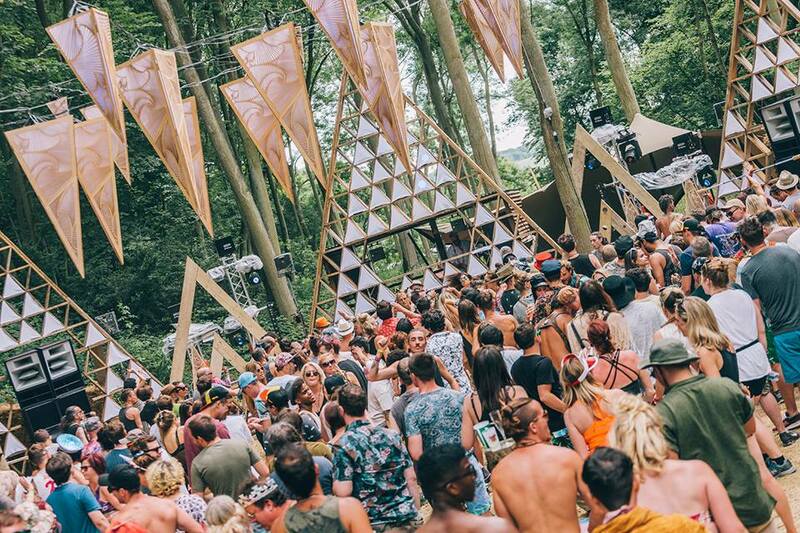 The natures of festival venues range from beaches, islands to hot and cold weather conditions. 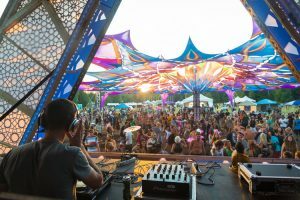 North America is a perfect destination for psychedelic trance festivals based on its natural splendour and a vast collection of festival cultures. 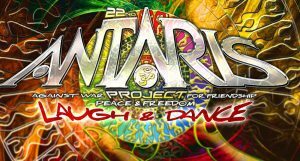 In North America, there is what is referred to as the psytrance culture. 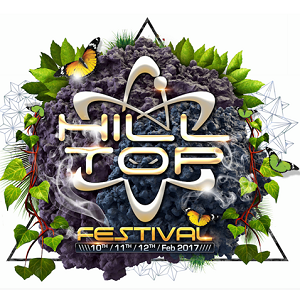 Thus, it is home to many Psytrance DJs, artists and psytrance fans. 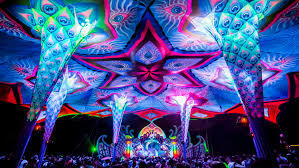 The US has around 30 psychedelic trance festivals, while Canada has about 27 festivals. The region together contributes greatly to the total number of pystrance festivals that are hosted today. You need to take the details highlighted in the guide very seriously if you are to successfully plan your trip to one of the psytrance festivals in North America. 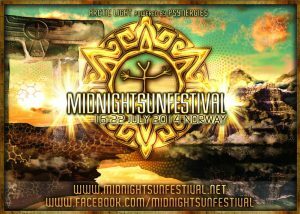 The guide is for individuals who have prospects of being part of one or more of the North American psytrance festivals. It highlights information pertaining to when and where the festivals will be held along with other important details such as costs, security and travel requirements. The Ritual Mexico Psytrance Festival: one of Mexico’s three major festivals and is hosted in Mexico’s air, earth, fire and water temples from the 19th of November to the 22nd. Chilluminati’s Sacred Earth festival; one of the most popular festival in North America. Hosted in Missouri’s French village from June 9 to 12th. It is sometimes referred to as “Sacred Earth Open Air Festival”. Red Marines festival: another festival that pulls crowds of people from all parts of the world. It is hosted in Northern California between the 16th and 18th of June. Universal Psytribe festival’s Together we are one: it is hosted in New York’s Upstate area and is organised by Universal Psytribe, a US based Psy organisation. 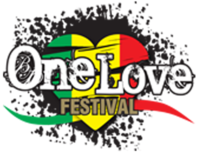 7th Dimension Festival: this one is organised by Defy Labels and hosted in Colorado’s Eagle area from the 23rd to the 25th of June. 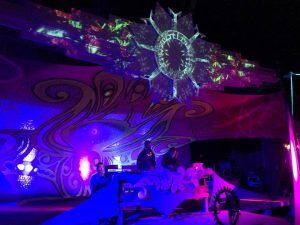 Great North festival: this event features a wide range of regional and national music activities coupled with some of the world’s most renowned visionary psychedelic artists. An important figure of the psychedelic music fraternity Alex Grey will also be present during the event. The event is hosted in Minot, in the state of Maine along Woodman Hill Road. Triskel Festival: this is hosted in Quebec, Canada from the 19th to the 22nd of May. Cross pollination festival: this is about the celebration of how complicated and beautiful is. Its venue are the camping grounds of New York’s Lake and is scheduled to open doors to campers on the 27th of June.